Come out to the Cape Eagles for a night filled with fun, laughter, drinks, and dinner provided by 2 Sides Grillin' BBQ! 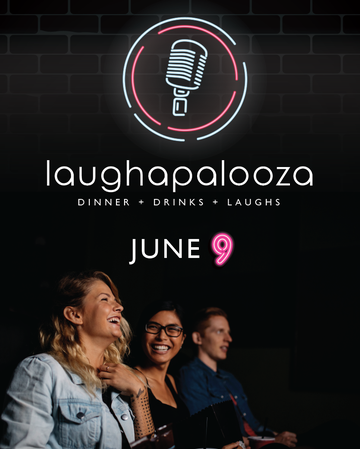 You won't want to miss the first-ever Laughapalooza featuring local comedians, interactive comedy, and unforgettable memories. This is a 21+ event, so leave the kids at home and enjoy a night out!